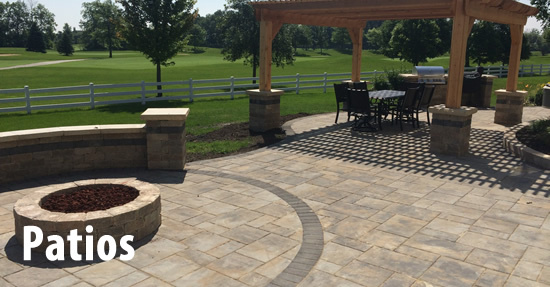 At Creative Earthscapes we can transform the look and feel of any outdoor living spaces throughout the Central Ohio region. 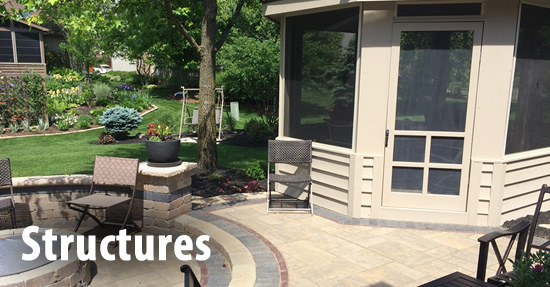 Our crews of experienced hardscape contractors have all the knowledge and expertise to build your dream outdoor addition. We are a home improvement company dedicated to customer service and quality workmanship who specializes in decks, patios and screen rooms. We are an outdoor living design and build firm. We are a one stop shop when it comes to any project you may have on the outside of your home. 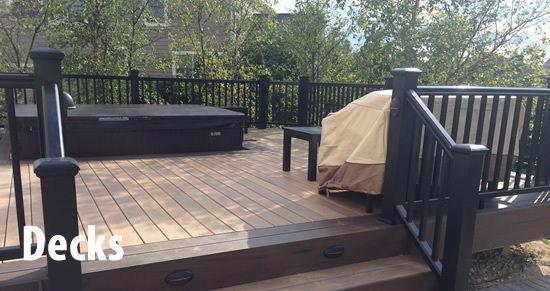 Whether it be Composite, PVC, or Wood, we design and install unique decks built with only the best materials available. Paver patios and stamped concrete is our specialty. Patios are made to suit your style, whether Traditional, Casual contemporary, Eclectic, or just your own. 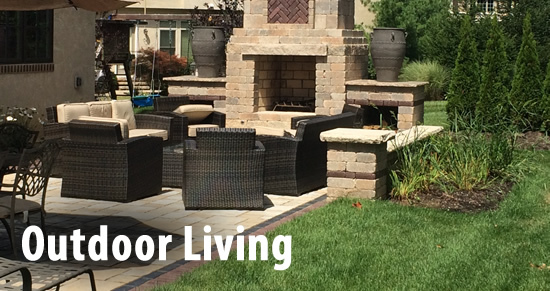 Our experts would love to design and build the right patio for you. From Gazebos, Pergolas, Pavilions, and Room Additions, our knowledgeable staff is here to help. We have the ability to create, design, and build any structure you may desire in your outdoor living area. Our custom wood fences are tailored to your needs. We also install premium aluminum and Vinyl fences. Fences are the best way to enclose your yard for kids, pets, and privacy. Our driveways are built beyond the industry standard and come complete with our 5 year Warranty. We make sure our walls are built on a solid foundation. Proper drainage and high quality materials ensure your wall will be as strong it is beautiful.